We’re open for a few more hours! All these beauty’s are on sale.. 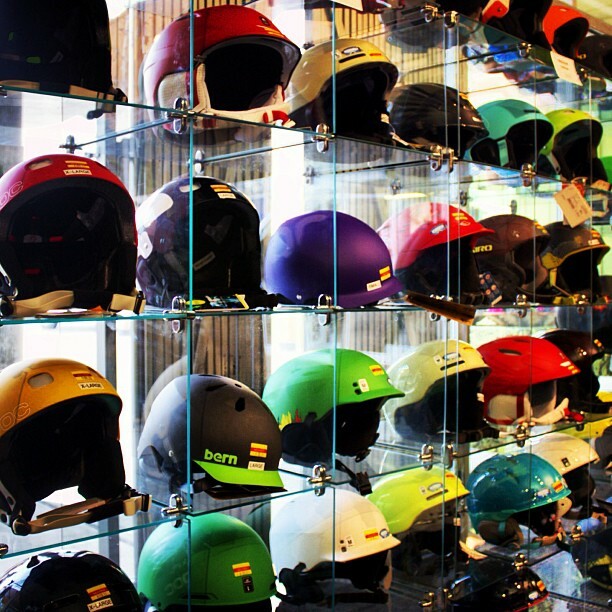 Protect your head with helmets from Giro, Smith and Bern.